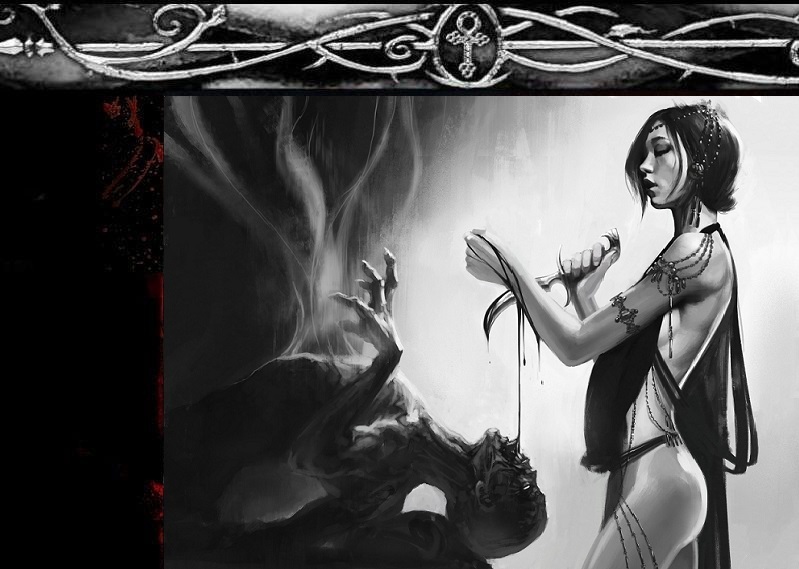 WoD:O - World of Darkness: OUTCASTS: A Players Guide to Pariahs. • Vicissitude - Tzimisce (and Naglopers); DA:V pp. 222, KotEB pp. 107, VRev pp. 185, V:tDA pp. 172. • Orisha's Fortune - Wanga; BS pp. 79. • Rego Vitae - Thaumaturgy; DA:V pp. 213, V:tDA pp. 164. • Whispers of the Heavens - Dur-An-Ki; PGtLC pp. 177. • Horoscope - Dur-An-Ki; BS pp. 47. • Singing Charm - Wanga; BS pp. 81. ••• Shaft of Belated Quiescence - Dur-An-Ki, Thaumaturgy; DA:V pp. 220, GttC pp. 112, V:tDA pp. 170. ••••• • Trigger, Greater - Ahku, Dur-An-Ki, Koldunic Sorcery, Nahuallatl, Sadhana, Thaumaturgy, Wanga; LotH pp. 141. • Smiling Jack's Trick - Dominate 3, Obfuscate 3, GttA pp. 161. • Wolf's Lament - Animalism 1, Obfuscate 2; PGtLC pp. 168.